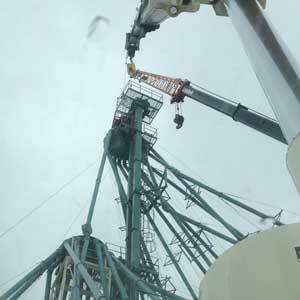 H & H Crane Ltd has been providing Saskatchewan and surrounding areas with experienced commercial and residential crane and rigging services for over 25 years. We offer several services from trusses on shops, barns, and residential houses to steel buildings, Jack & Roll services, and much more! Please read about our services below and contact us today to get started! 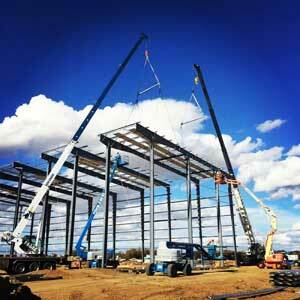 Our experienced team of operators have specialized in erecting steel buildings for a number of years. With our modern fleet of cranes, we will be able to assist you with any size of building project. 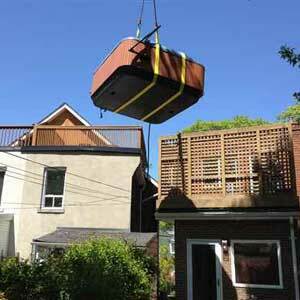 Get us on the job for your next hot tub or shed move! Because we do this type of work so often we can make is as quick and easy as possible. We not only have the ability to place and remove sheds and hot tubs from yards, we can also haul between locations. Call us today to schedule your appointment! 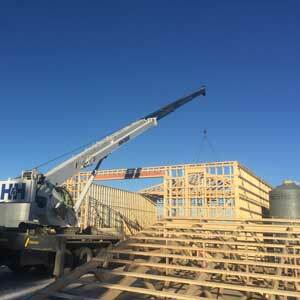 We specialize in hoisting structural components such as trusses for shops, barns, and homes alike. We can assist you with things like roof trusses, floor truss systems, post frame buildings, and easy-to-build shed trusses. For your next project, get H & H Crane Ltd on the job! Jack and roll service is perfect for individuals needing to move something tucked in a less-than-convenient spot. Utilizing a jack allows us to lower/lift items, allowing easy access. 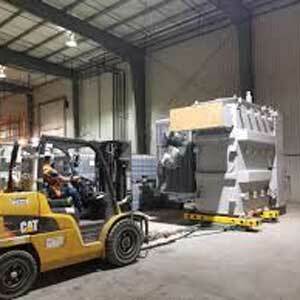 After we have moved your item, we also can transport and unload commodities at any given location. 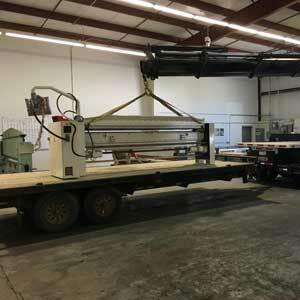 This service is perfect for moving electrical equipment, concrete items, building materials, engines, and much more! H & H Crane Ltd, is a homegrown Saskatchewan company so agriculture has been a big focus of ours from the very beginning. Whether its bin lifts, grain leg systems, or anything else on the farm we are here to help! At H & H Crane Ltd, we have specialized crane equipment which will help us to do work where traditional cranes are not feasible. Our knuckle boom and carry deck cranes are both perfect for working inside or lifting on the go. Call us today to discuss how these units can be of help to you!